Acting Inspector General of Police, IGP Mohammed Adamu on Tuesday visited Zamfara State. Adamu, during the visit, met with stakeholders over the suspension of mining activities and to ensure compliance with the directive. 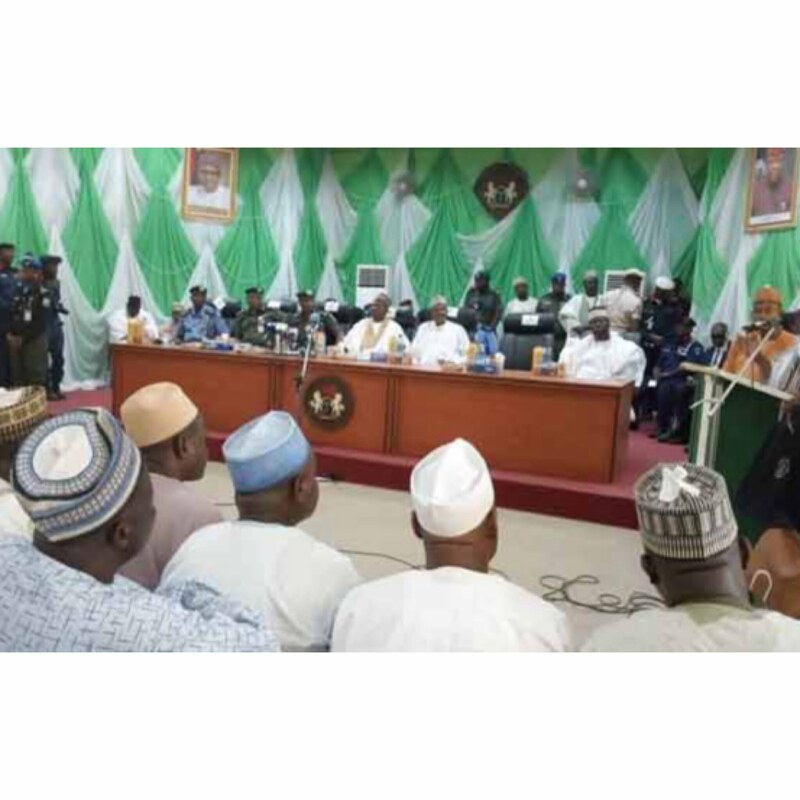 According to Channels TV, Adamu visited the state to hear from traditional and religious leaders, farmers, cattle breeders, what their concerns are with respect to killings in the state. He asked for the cooperation of traditional and religious leaders and all stakeholders in the form of information so that security agencies will continue and stay focused in their commitment to fighting crime and protecting lives and property. In his response, the Chairman of Zurmi Local Government Area, Auwal Bawa pleaded with the IGP to work with the civilian JTF to fight the bandits attacking the state. He also used the opportunity to seek for ammunition as a form of assistance to the civilian JTF members.